Businesses in North Worcestershire now have an opportunity to benefit from a scheme aimed at connecting them with skilled graduates for their existing workforce thanks to collaboration between North Worcestershire Economic Development and Regeneration (NWedR), higher education institutions and neighbouring local authorities. Organisations across Birmingham have already joined up to the Higher Level Skills Match (HLSM) project run by Aston University, Birmingham City University and Newman University, which analyses the skills needs of small and medium sized enterprises and connects them with training opportunities and graduate talent. The HLSM scheme is now available in North Worcestershire to help businesses to define, obtain and retain the skills and talent required to grow. “This region boasts an array of exciting businesses and it is important that we as universities find ways to make sure they thrive and have the support they need to achieve their ambitions. The project is also supported by Cannock Chase District Council, Lichfield District Council and Tamworth Borough Council and is part-funded by the ESF. The project is aiming to support more than 320 businesses, and connect them with over 750 students and graduates over the next 9 months. 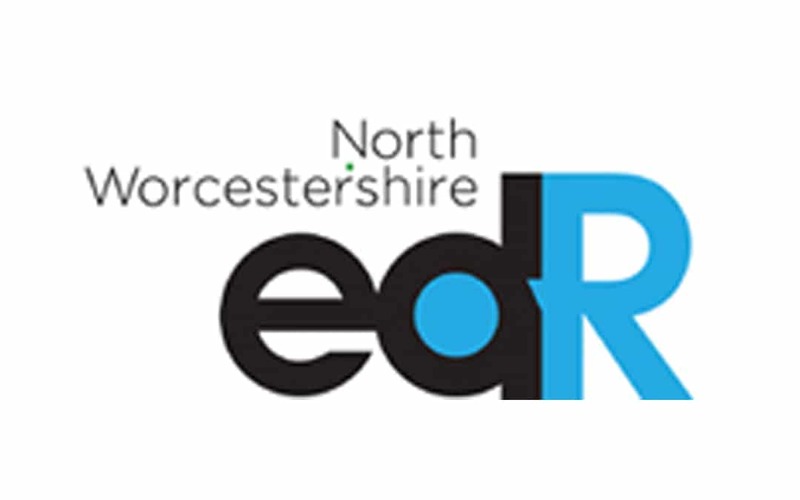 For more information on NWedR visit, www.nwedr.org.uk, the North Worcestershire Ambassadors scheme, and to find out about the North Worcestershire Business Leaders group, visit the website.